We are engaged in offering high performance HVAC control panels that are highly capable of giving higher output and consume less power. Developed from quality raw components, our HVAC control panels are assured for a credible and reliable performance. 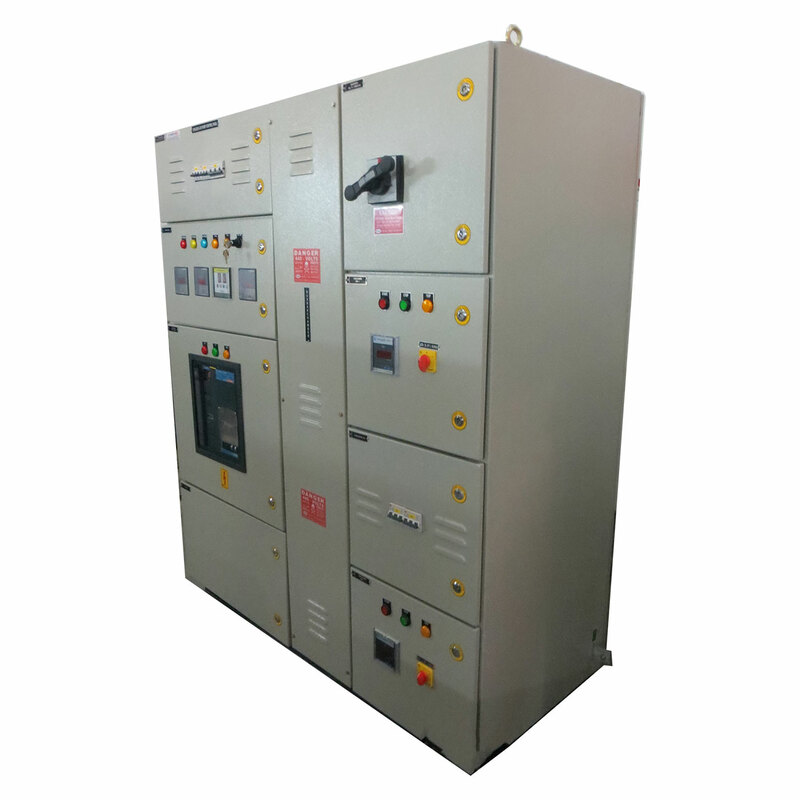 We also have the facility to offer customized Electrical Control Panel as per the ever growing needs and demands of our clients. 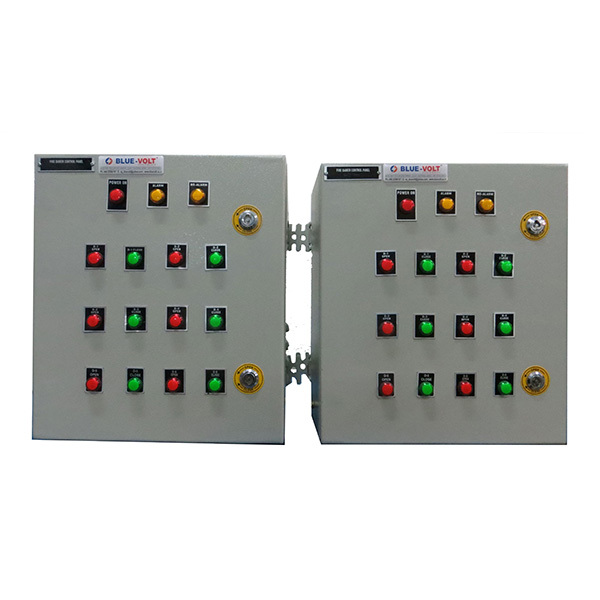 These HVAC board control panels are manufactured using superior quality materials and are highly resistant to high temperature levels in nature and high in performance. 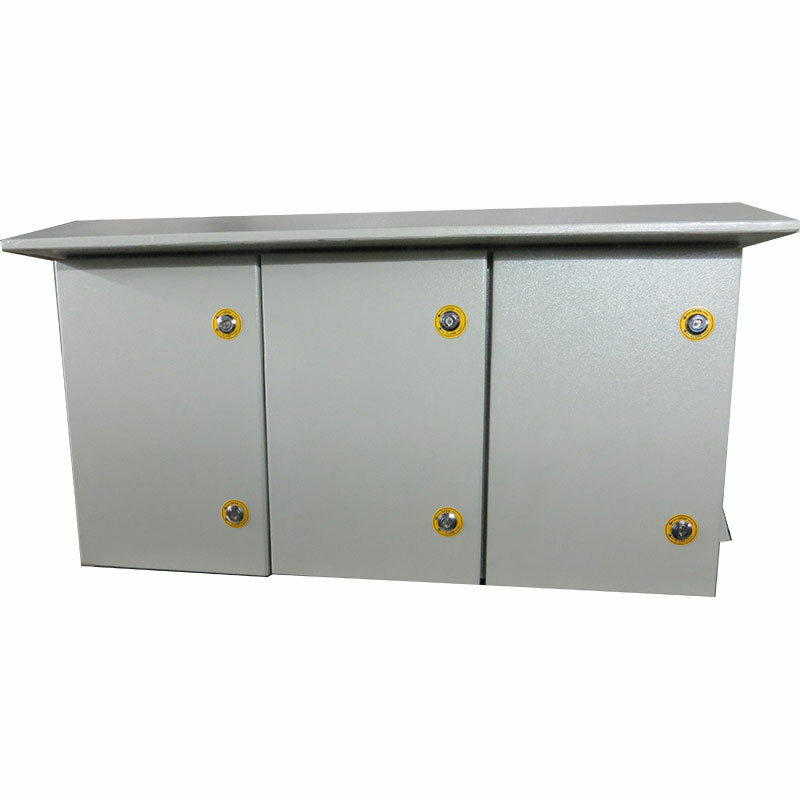 Manufactured with utmost precision, the range of Process Control Panels is appreciated for high performance, energy efficiency and durability. These panels are used in various industries to control the electricity systems. We sternly examine their quality on defined parameters, in order to make sure the delivery of defect free range in the market. Highly appreciated for providing apt results, this range has made us win huge accolades all over.